HAIR UPDATE: I got my hair cut a week ago, 11/06/14, Post coming soon. Stay tuned. This cowash was done the day before I got my hair cut. 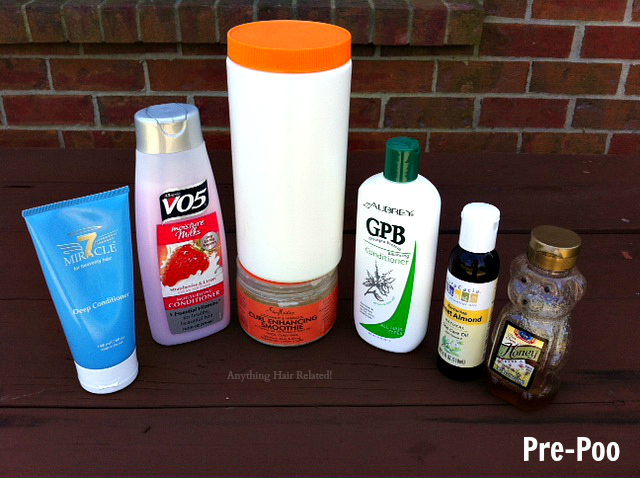 I mixed a little of each product together inside the Shea Moisture jar pictured above. 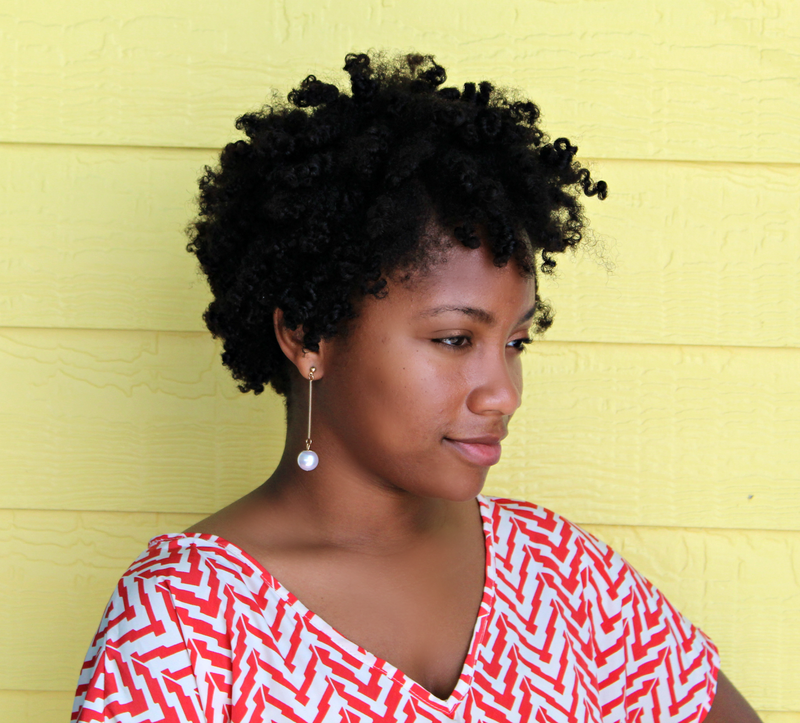 It was so very creamy and melted the tangles away from my hair. I loved it. I applied it like a perm in sections from scalp to ends. However, the miracle 7 kind of sat on top of my hair instead of penetrating it. I'm not a fan of conditioners that don't soak in but my hair was very soft. 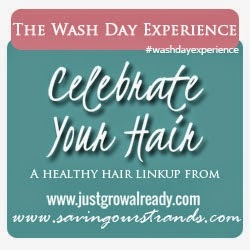 2 comments on "(Co) Wash Day"
Your curls make me drool! I just love them! I love how your co-wash mixture really helps define them. 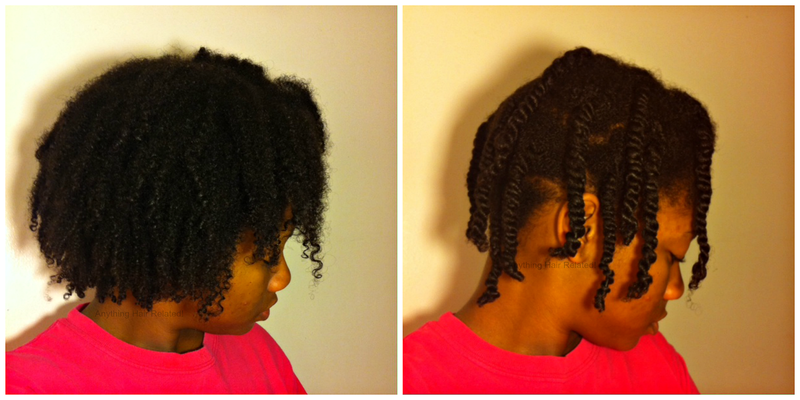 About how many twists do you and and how long does it take to do them? Thank you KLP. I normally did ten to twelve twists in about 15-20 minutes. I miss my hair now. I've cut it since this post.